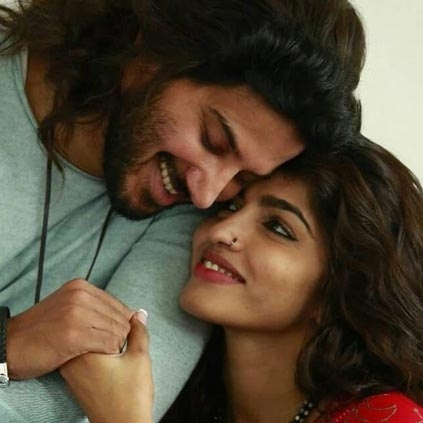 SOLO - WORLD OF SHEKHAR TEASER - DULQUER SALMAAN, SAI DHANSHIKA, BEJOY NAMBIAR! Krishna, Vidhaarth, Dhansika and Venkat Prabhu’s film finally to release on..
Cricket lovers alert! Kapil Dev film gets a nostalgic title! People looking for online information on Dulquer salmaan, Solo Tamil will find this news story useful.